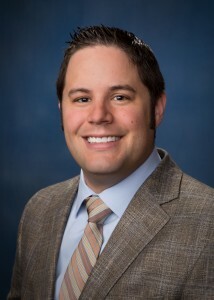 Devin W. Hecht is an attorney in Crowley Fleck’s Billings Commercial Department. His practice focuses on business planning, estate planning, real estate, and taxation. Devin was born and raised in Billings, Montana. After graduating from Brigham Young University, Devin received his law degree from Creighton University. During law school, Devin served on the Creighton Law Review. Devin graduated from the University of Washington with an LL.M. in taxation.